Welcome to the most important open wheel championship in uruguay: 2009 season of the Formula Chevrolet. These is the fastest championship of AUVo, have the old F4 chassis and Chevrolet engines. Here we have the best open wheel drivers of the country, like Wilfredo Pomes (Champion 2007-2008) and Gerardo Salaverria (Argentinian Formula Renault 1.6 driver). The series born in 2007 to keep the place of the old National F4 (dissapeared in 2005) and to have a fastest formula series. Chevrolet put the engines and since 2007 we have a very competitive and exciting series, have very closed races and one very interesting thing. The engines are sweepstaked the friday before the race. rF3 chassis with little modifications, i can´t change the chassis, i´ve problems with gmt´s (if anybody can help me with these, awesome), have 4 cars of 2008 season and 9 of the 2009. We´re Working to put all the drivers of the season in future updates. 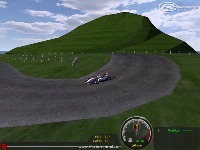 Extract in rFactor main folder. New update of Formula Chevrolet 2009 for rFactor. Delete your old mod because in this time we have a general update. - Updated skins for Wilfredo Pomes (Like 2008 design) and Francisco Cammarota. - Adapted rFm, 18 cars maximum. Thanks to Rodolfo Camacho for the help with some designs, betatesters for the work and all the people who likes the Formula Chevrolet. 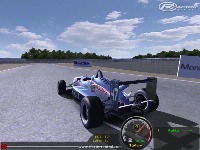 There are currently no setups for Formula Chevrolet Uruguay 2009. Add a Setup. There are currently no car skins available for Formula Chevrolet Uruguay 2009. If you are a painter you can share skins for this mod via the Car Skins area. Visit the Spray Booth for painting tips & tricks. Need 15 people to drive this mod in my league! Do you have 15 people who want to drive this mod in the league, you are allowed to contact us! We will use this mod permanently in our league if you accept the terms. It is intended that this mod is a stepping stone for our F1 championship. Contact a admin by mail or messenger. Te prometo que trato de terminar el Parque Batlle, tengo que conseguir 3DS y aprender a usarlo , el BTB esta bueno pero no puedo comprarlo . Esto si que vale la pena ! y pensar que Gustavo Oivera (ahora pertenece al grupo SIMBIN por sus primeros trabajos mod del GPL) empezo asi !!! yo empeze a desarrollar el circuito de AVA (Melo - Cerro Largo - www.ava.com.uy) y me tranque en los escenarios ! vos metele nomas que tenes material para rato, un abrazo y muchas gracias por el aporte ! So, at the end it's a skin pack? @gabn, i wd like to have time to race but at the moment i´m "hasta las bolas", i´m looking for job because my "week job" is closing and i´m looking for an alternative job than to make chairs and desks again. 1 - Templates, see in skins/templates and download the rF3 templates, you can use them. 2 - You have full permision to race with the mod, of course. 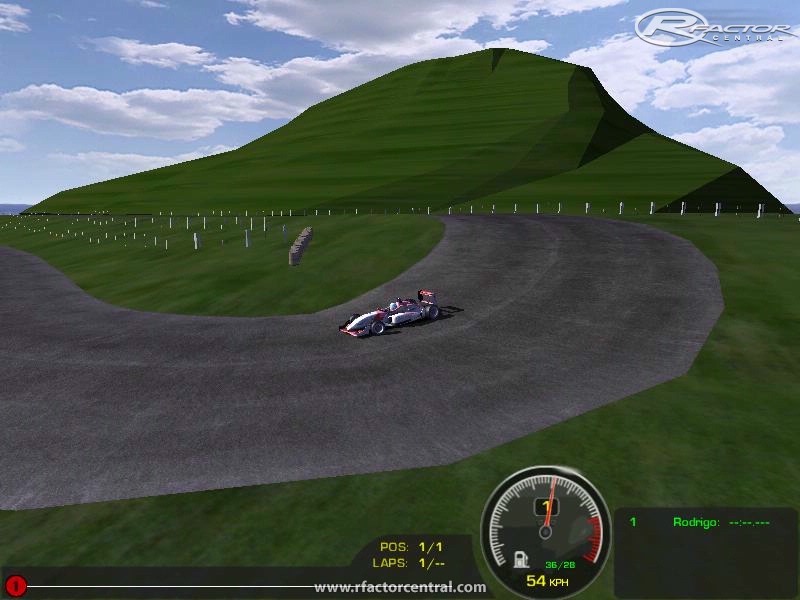 3 - About rFactor Lite, yes, doesn´t work because the mod are based on rF3 (like the 80% of F3 and similar mods). Rodrigo , como te va? acá Pablo del MVD. y 2- Porsupuesto permiso para incorporar un día de carreras en esta fórmula dentro del Team. Saludos y gracias por todo el laburo.